Microsoft has announced the Windows Defender Advanced Threat Protection (ATP) enterprise platform for macOS. 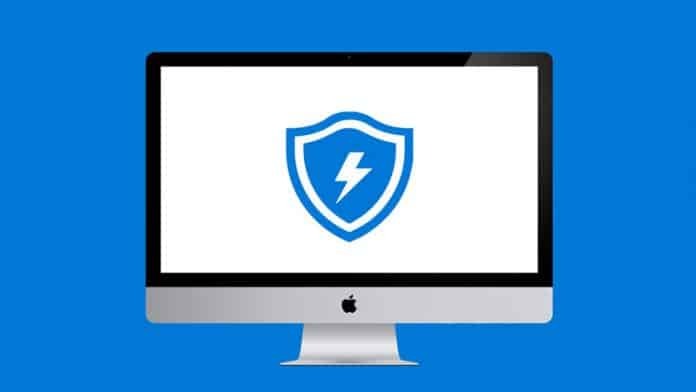 However, Windows Defender ATP is now called Microsoft Defender Advanced Threat Protection (ATP) for Mac, which offers full antivirus and threat protection along with the ability to launch full, quick, and custom scans. “Today, we’re announcing our advances in cross-platform next-generation protection and endpoint detection and response coverage with a new Microsoft solution for Mac. Core components of our unified endpoint security platform, including the new Threat & Vulnerability Management also announced today, will now be available for Mac devices,” Microsoft said in a blog post. According to Microsoft, “the user interface brings a similar experience to what customers have today on Windows 10 devices.” The antivirus software is compatible with devices running macOS Mojave, macOS High Sierra, and macOS Sierra. Further, Microsoft has also installed the AutoUpdate software to ensure that the app remains up to date on macOS and is properly connected to the Cloud. Currently, the Defender ATP for Mac is only available as a limited preview for Microsoft’s business customers so that they can test the antivirus protection in setups that include both Windows and Mac machines. Mac customers can apply for Microsoft Defender ATP preview here.